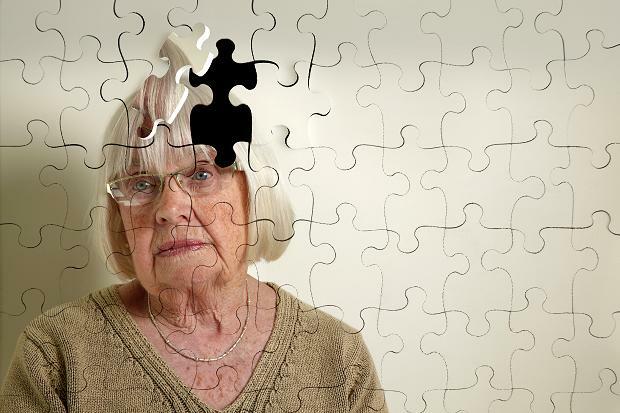 Anyone who hasn't had first-hand experience with Alzheimer's disease or dementia might not realize its brutal impact on patients and caregivers alike. On Friday, however, anyone interested in gaining a greater understanding is invited to take part in a sensitivity training session offered by the cloudnine Agency in Idaho Falls and the Esplin & Packer Eldercare Law Firm in Blackfoot. The session will feature the internationally known Virtual Dementia Tour®, a scientifically proven method of building a greater understanding of dementia through the use of sensory tools and instruction. Reservations for the tour are suggested, as space is limited. The tour takes approximately 25 minutes. Contact Jodi Davis, Esplin & Packer Law at 785-5600 or Julia Barr with The cloudnine Agency at 552-0399, to reserve your spot, or email: jodidavisecc@hotmail.com or julia@idahocloudnine.com. The session and tours will take place at Liberty Square Luxury Senior Apartments, 2475 South Ammon Road, from 10 a.m. to 3 p.m. The Virtual Dementia Tour® is an immersion simulation of dementia created to teach people about the physical and mental challenges facing those living with it. For caregivers, it helps them provide better care by offering hope and providing tips and tools necessary to create an environment that supports the needs of those with the disease. More than 500,000 people from elder care communities, corporations, caregivers, first responders, healthcare providers, municipal employees and nonprofit organizations in 14 countries have experienced the tour. Of those, 94 percent said they felt it was crucial and necessary to undergo the training in order to provide good care to those with dementia. To learn more about the Alzheimer's Association, visit this link: https://thelongestday.alz.org/. The healthcare part of assisted living features is one of the most essential in the solutions that the employees provides, aside from the Nursing homes. Citizens of these features are usually in need of guidance especially when it comes to their drugs and proper care. Due to this, the employees is usually qualified to accomplish the drugs and other solutions that are relevant to the servicing and proper proper the residents.